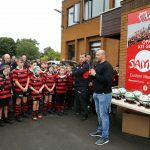 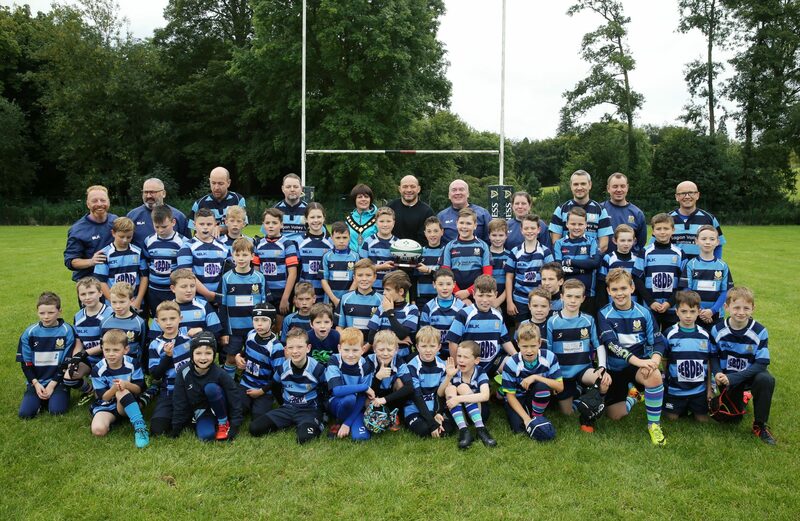 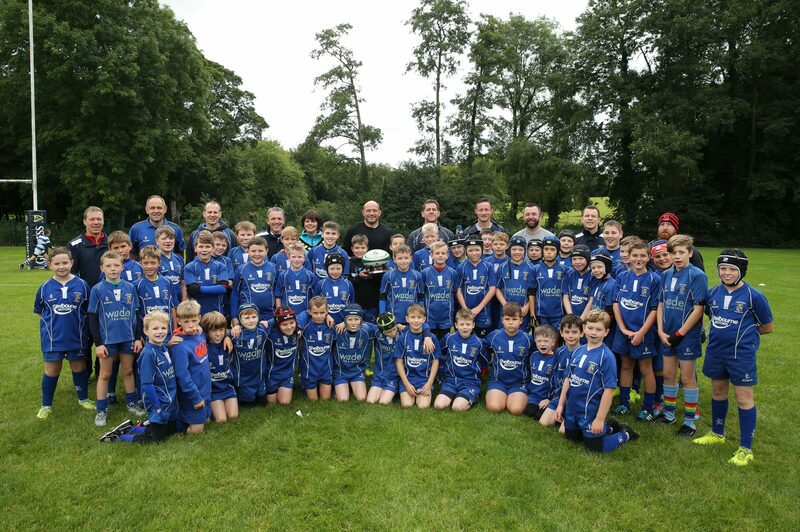 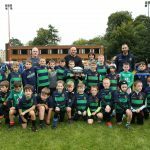 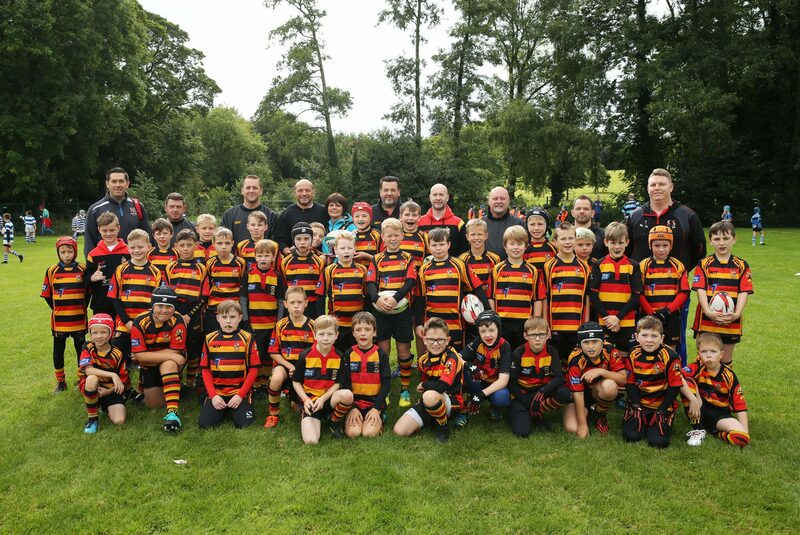 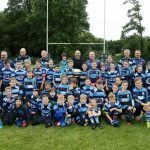 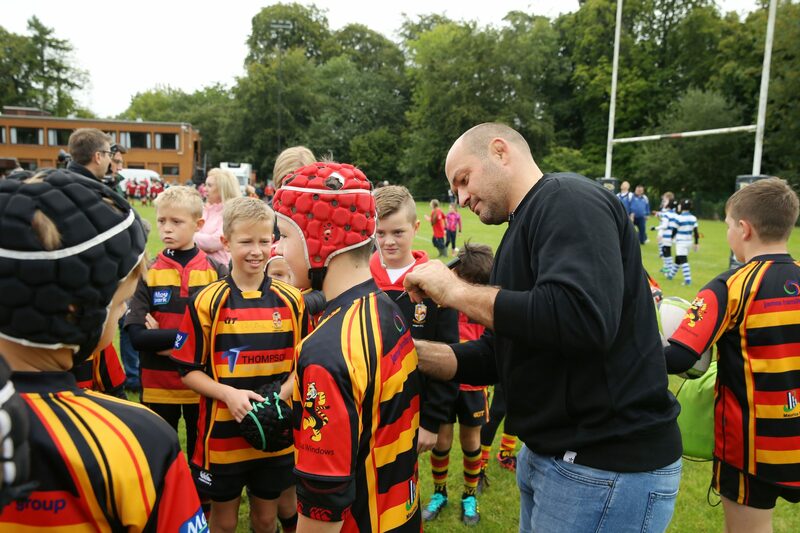 A Festival of Rugby to celebrate Dr Rory Best OBE’s conferment with the Freedom of the Borough of Armagh City, Banbridge and Craigavon saw hundreds of players from across the borough attend the City of Armagh Rugby Club on Saturday 8 September 2018. 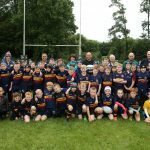 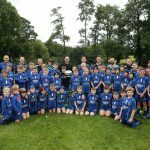 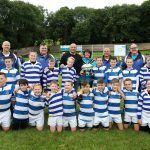 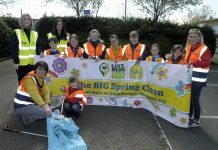 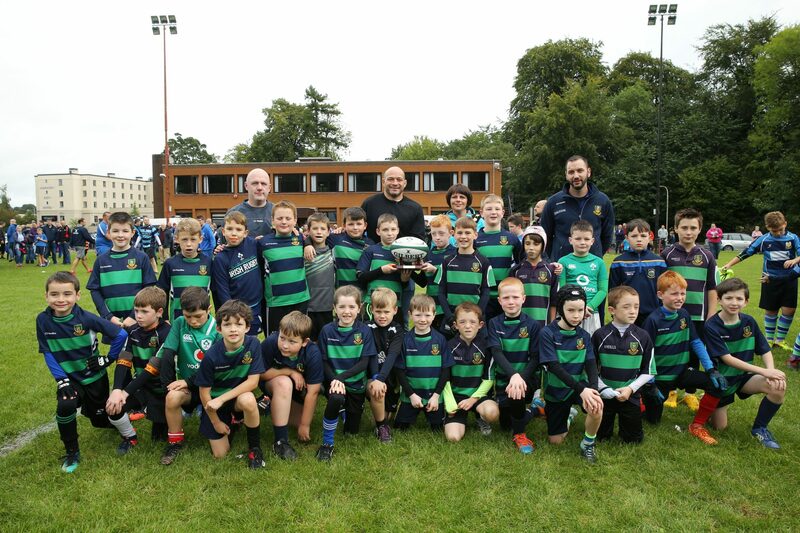 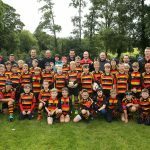 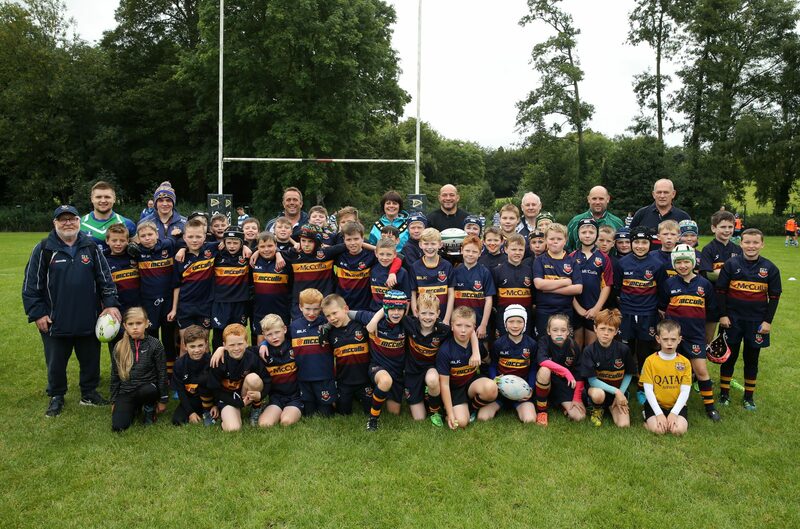 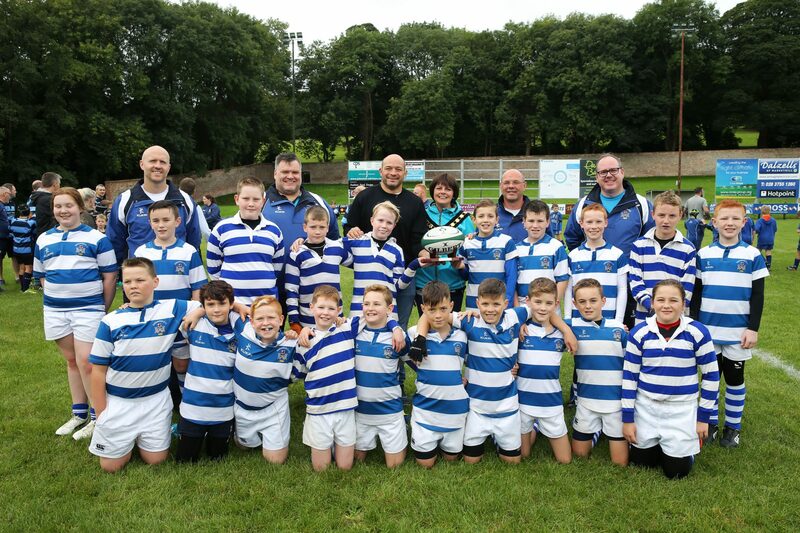 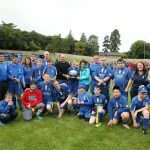 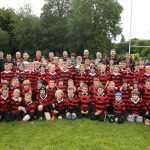 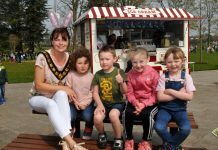 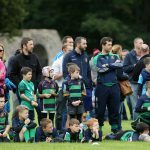 Players from Banbridge RFC, Dromore RFC, Lurgan RFC, Portadown RFC, and City of Armagh RFC took part in the festival, as well as rugby neighbours Dungannon RFC and Monaghan RFC, with teams made up of primary 5,6 and 7 school children. 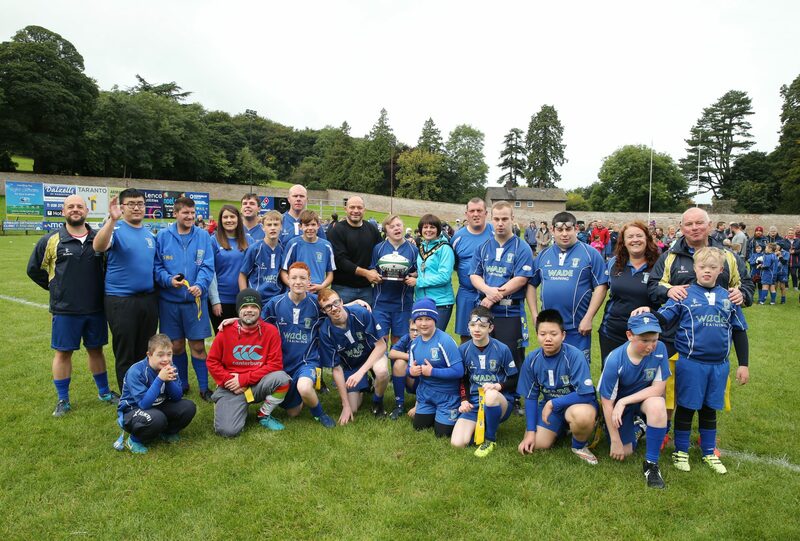 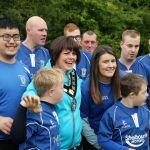 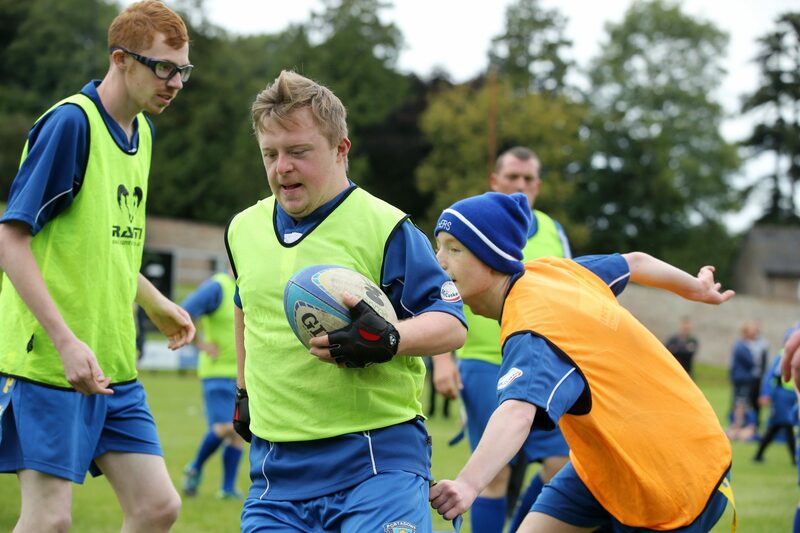 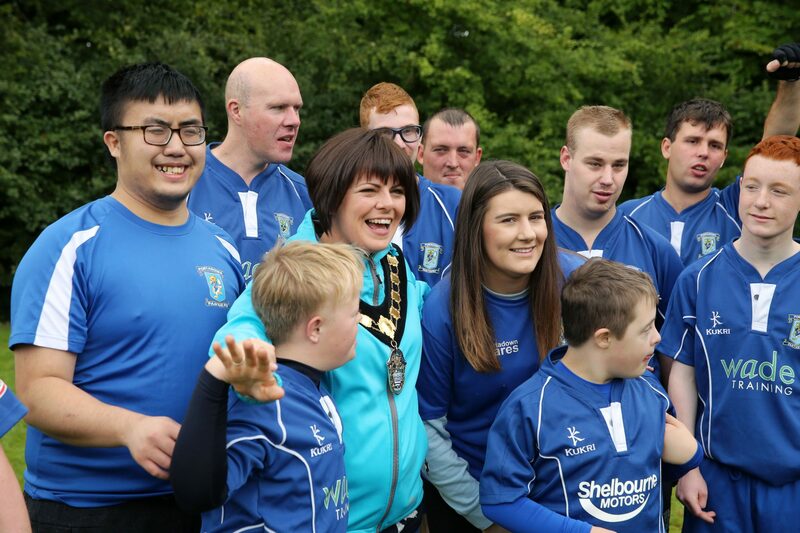 The day was kicked off by an exhibition match from Portadown Panthers, a non-contact tag rugby club for people aged six-years-old and over with learning disabilities. 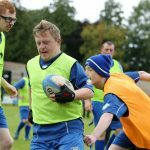 Rory is the club’s patron. 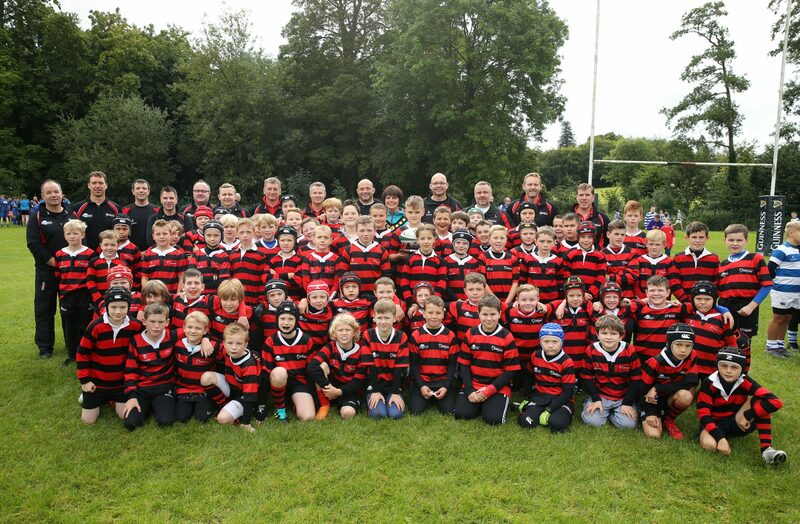 “What a privilege to have the Portadown Panthers kickstart the day with an excellent display at this great rugby ground. 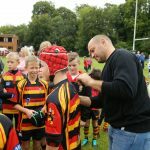 It really has been a festival of rugby with brilliant performances from all the teams here and a fantastic atmosphere. 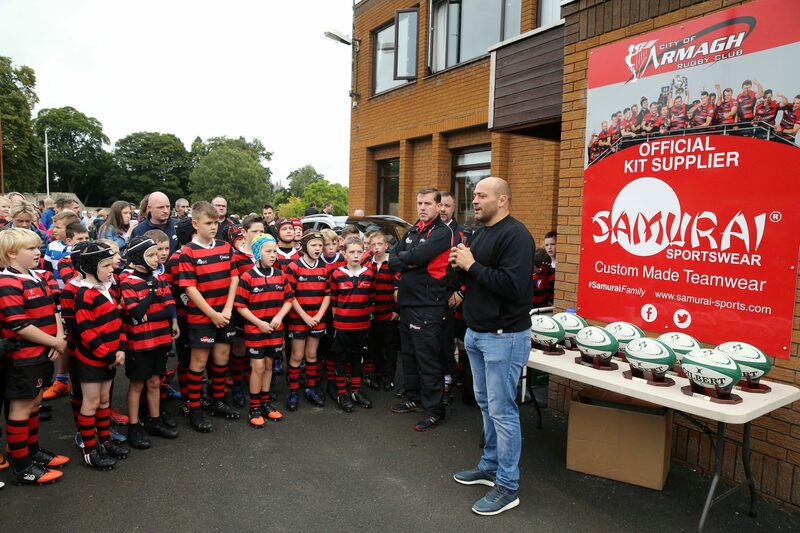 “The turnout from all over the borough and beyond is testament to the popularity of the rugby here, and also to the popularity of Rory Best. 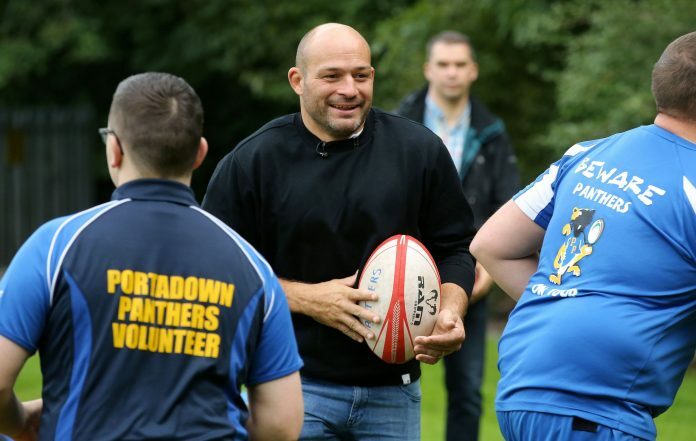 He has been a great advocate of the sport and has inspired everyone at the Festival of Rugby. 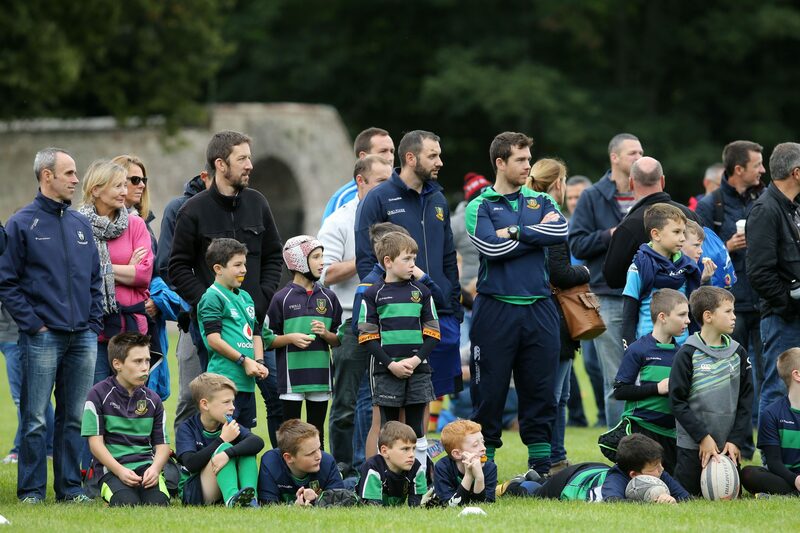 As part of the Freedom of the Borough celebrations, some of Rory’s most memorable items from his playing career will be on display in a special exhibition in the Archbishop’s Palace in Armagh.